I'm busy preparing for the Sabbath and for our Purim party tonight so I'm posting early today. 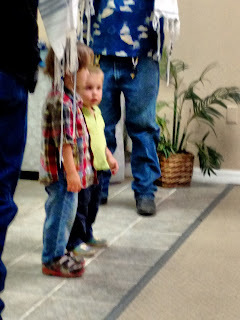 While the church is preparing for Sunday, we observe Hashem's (Jewish) calendar. We'll celebrate the resurrection of Yeshua during Passover, which is about a month from now. So, I have a Purim song for you today. "Christians keep the majority of the Commandments without even trying, just by being a good husband, father, friend, neighbor, employee, employer, and citizen. It seems that the main commandments they reject are the Sabbath, Feasts, and Kosher. Most christians agree that 9 of the 10 commandments are still applicable. Most agree with the commands that forbid worship of other gods and idols. Most agree that we should be fair and ethical in business. Most agree that crime should be punished. Why is it so hard to keep the Sabbath, eat clean animals, and celebrate the Biblical Feasts?" You can learn more about Purim in my previous posts this week. I read this on Jewish Jewels Facebook page today, and wanted to pass it on to you, dear Gail-Friends. "Esther was an undercover agent. Esther wasn’t even her real name. She was really called Hadassah (the Hebrew name for the myrtle plant) originally by her Jewish parents. Who, by the way, we never get to hear much about. Nor does she disclose her Jewish identity while in the court of the Persian king Artaxerxes, until absolutely necessary. She was the opposite of showy and brash, just like her namesake, the lowly myrtle bush. She was humble and unassuming, modest and delicate. However, her codename totally suits her - Esther means “star”, like the tiny star shaped flowers of the myrtle, and sounds just like the Hebrew word “hesstair”, which appropriately means “secret”, or “hidden”. There are wonderful lessons to be learned from this Biblical woman of mystery! A well-known fact about the book of Esther is that not only do we have an undercover agent in the hidden Hadassah, but also God himself does not make his presence obvious. He hides between the lines of the story, and his name is not even mentioned once. However, there are countless clues to indicate his activity behind the scenes. 1 Corinthians 10:11 explains that the stories of the first Testament were written down as examples or “types” for us to learn from. And there is much we can learn from this story in every way. Think about the very set up of the story - an ornate palace with woven hangings, silver and golden vessels, furniture, poles and clasps, in “inner room” into which one must not go - or face death - unless they have met certain strict requirements… An all-powerful king enthroned inside who can grant requests, and royal robes are essential dress code to approach the king in his chamber… all these things are like shadows, types, of the tabernacle, the temple, and of the protocol of our meeting God himself in his throne room. Esther speaks up on behalf of her people, and the myrtle in Scripture is a picture of intercession. In the story, she asks the Jewish people to back her up with three days of prayer and fasting (three days and three nights - how about that) and then dares to go boldly into the throne room, hoping she will find grace. And the kind king does indeed hold out his sceptre to her, inviting her to approach with confidence. In that meeting, she finds favour in his eyes, and he encourages her to ask for whatever she likes, even up to half the kingdom. Which, if you have forgotten, included 127 provinces from India to Ethiopia. This prophecy was spoken by Balaam, unaware of the powerful truth of his words. Yeshua the Messiah did indeed arise out of Israel, out of Jacob, and only through Yeshua is it possible for us to approach the throne of God. Balaam later prophesied the destruction of the Amalekites, Israel’s enemy who attacked them mercilessly as they straggled out of Egypt. Years after that, God commanded King Saul to finish them off, but Saul flunked. But then, oddly enough, some descendants of Saul (Mordecai and Esther) were given another chance to carry out God’s instruction, since the evil Haman was a descendant of the Amalekites, still bent on wiping out the people of Israel. It is almost as if the whole scenario had been planned and orchestrated from long ago. There have been many attempts to destroy the people of Israel as the enemy of our souls plots to eradicate the apple of God’s eye from the earth. Pharaoh tried, the Amalekites tried, and Hitler was filled with the murderous spirit of Amalek, after the same old goal. The people of Israel have always been surrounded by enemies, hostility and death threats, and even today there are political leaders who speak openly of “wiping Israel off the map”. But just as God was covertly pulling the strings to create a supernaturally orchestrated series of events to save Israel in exile back in Esther’s day, so he will keep them today. The Protector of Israel neither slumbers nor sleeps. God’s activity in the book of Esther may be only hinted at - a curious nocturnal desire to read the record books, a “chance” midnight meeting in the palace courtyard... but we also read that prayers were sent up from the Jewish people, which implies God was the recipient of those prayers. There is even awareness of God among Haman’s camp - his wife warned him that fighting against Israel is a pointless endeavour: “If Mordecai, before whom you have begun to fall, is of the Jewish people, you will not overcome him but will surely fall before him.” (Esther 6:13). They understood that the Jewish people had an unassailable supernatural force on their side. As God promises in Zechariah 12, those who come against the Jewish people will only harm themselves in the end. God called Esther to stand up and intercede for the Jewish people, and thanks to her courage and wisdom, the people of Israel were saved. The line of Judah continued, and the Messiah arrived in Israel safe and well in the passage of time. As Mordecai warned Esther, if she did not take that stand, then God would surely just find another way to save his people that did not involve her. But what an invitation! What an incredible privilege Esther was given! And a similar invitation is before us today. Jesus tells us that it is the Father’s good pleasure to give us the kingdom (Luke 12:32). Thanks to our Messiah, the sceptre of God, we have the right and invitation to come boldly before the throne of God and ask whatever we wish. Would you like to join in the legacy of Esther, and intercede for Israel before the King? Rabbis here in Israel are calling for a three day fast starting tomorrow, to petition God regarding the wave of terror we’ve been experiencing in Israel lately, and to ask for spiritual awakening. I think that's a prayer we can all join in with!" Hadassah, aka Queen Esther, pondering. Wednesday is here, and tonight at sundown, Purim begins. I'm busy getting ready for our big party on Friday evening. I've been planning, preparing, shopping, and praying for the big event all week. I'm also looking forward to tomorrow and my yearly tradition of making hamentaschen with my grandson. I love this holiday, not just because of the fun, but because of the reminders that always make me ponder. Hadassah's statement, "Who knows, but that I was born for such a time as this," always adjures me to examine my own heart and life. Each year, her story inspires me to continue to follow her example. Like Hadassah, I was born for such a time as this, to obey G-d in a godless society. She could have taken the easy way out and denied her heritage. She could have saved herself and allowed her people to be destroyed. 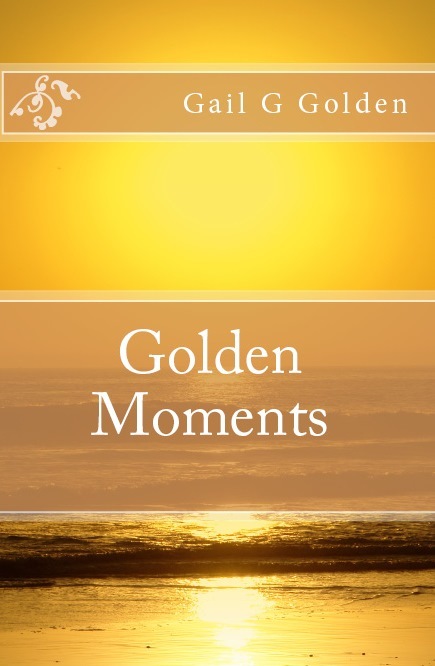 She recognized G-d's calling on her life, and she was committed to her task. I pray I will be, too. She put her faith in G-d, and said, "If I perish, I perish." Each year, I ponder whether I would be willing to die for my beliefs. Over the last few years, we're seeing more and more believers murdered, simply for their faith in G-d. Did you think you'd ever see that? Hadassah trusted G-d. I pray I will, too, if ever faced with such a choice. Chag Sameach Purim! (Happy Purim) to you all, Gail-Friends. Enjoy...and ponder. You can read more about Purim HERE. Learn how to make hamentaschen HERE. I've had a busy week, and I'm ready for Shabbat. Time to worship, dance, rest, refresh and renew. This is a song we sing and dance to at our synagogue each week. This video is not from our congregation, but I think you'll enjoy it because the dance is being called, so you can learn it. I especially love the dancing dog! Messianic dancing is so JOY-FULL! Shabbat Shalom Y'all, and have a good week! 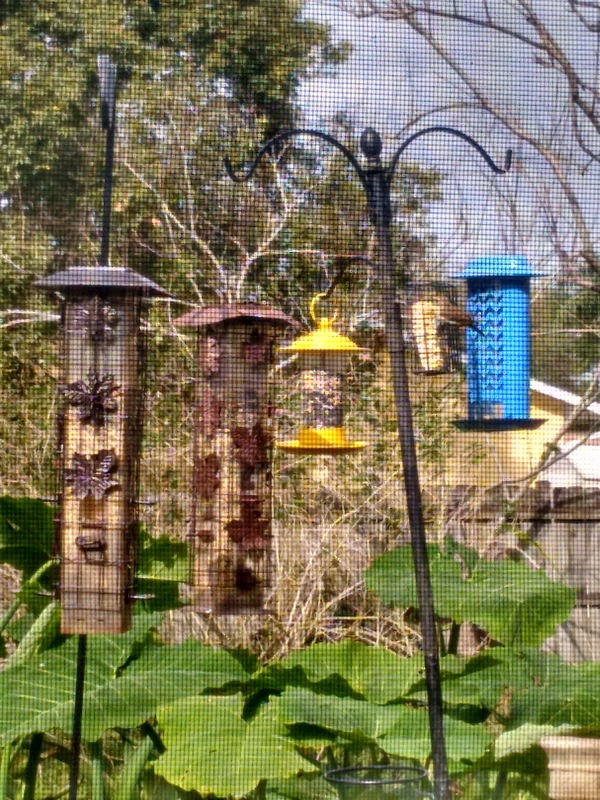 Thankful Thursday - This Week's Blessings. 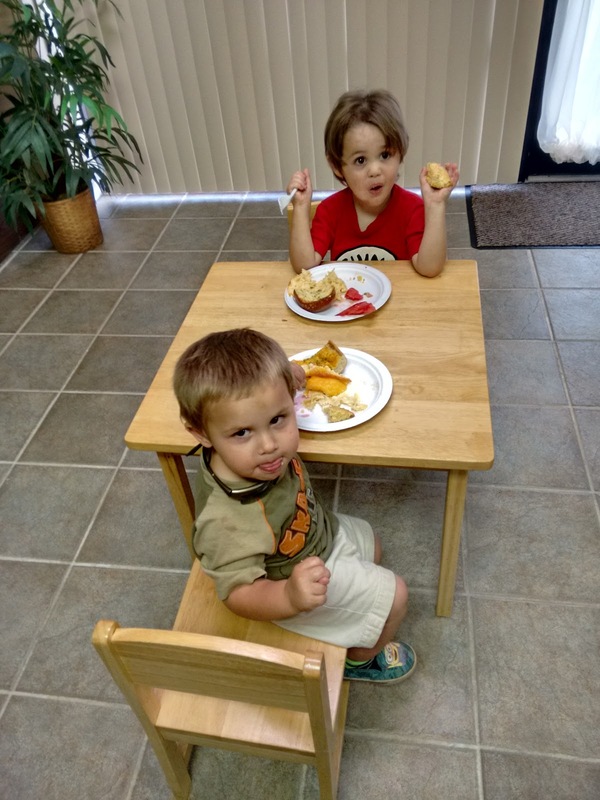 Since I missed last week, these are some photos of my blessings over the past two weeks. Isn't this the most JOY-filled tree? It makes me smile, and I just have to say, "Praise You, L-rd!" when I see something so beauty-FULL. I don't know the name - sorry. I made my first rubs and creams with doTERRA oils. 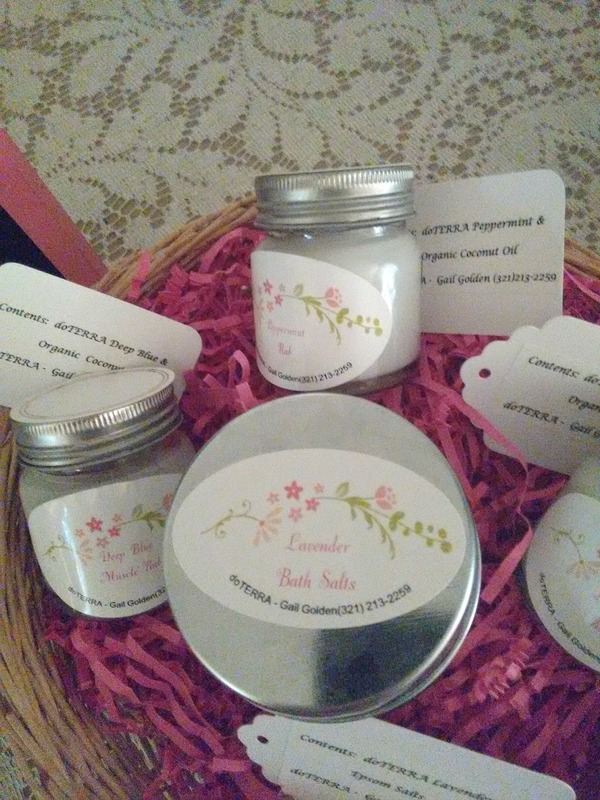 I made the labels, too. Such fun! 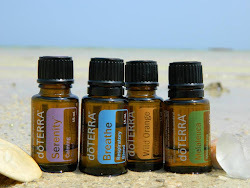 I love doTERRA. More about that another day. 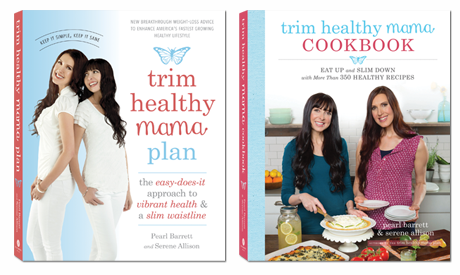 I'm also thankful for my new way of eating with the Trim Healthy Mama plan. More about that another day, too. 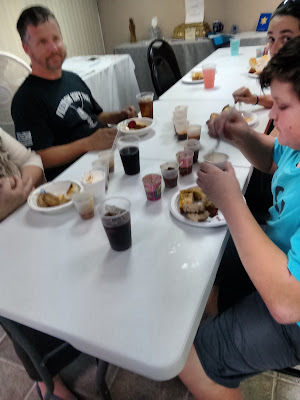 Our synagogue held our first annual chili cook-off. We had so much fun. Brothers, Sam and James are so precious. Don't they look like living dolls? 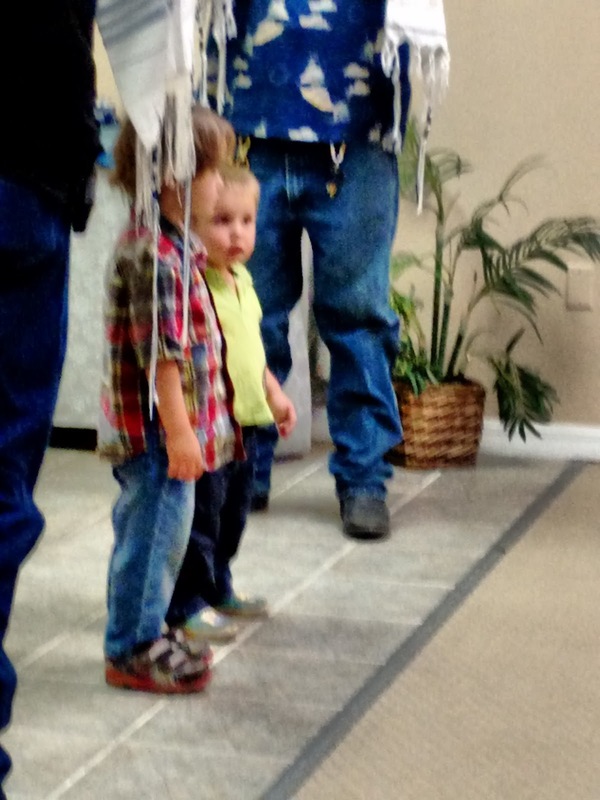 Here, they are under the tallit, receiving the children's blessing. I'm thankful for some new bird feeders. My pond in the backyard is looking bedraggled after our short, two month winter. I'm so thankful that my sweet husband is working on it this week. I'll show you the finished product next week, hopefully. 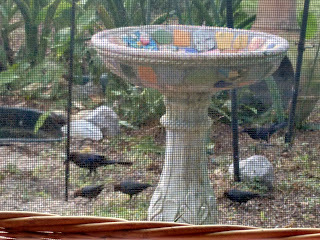 We've had lots of blackbirds over the last couple of weeks. There are two types. 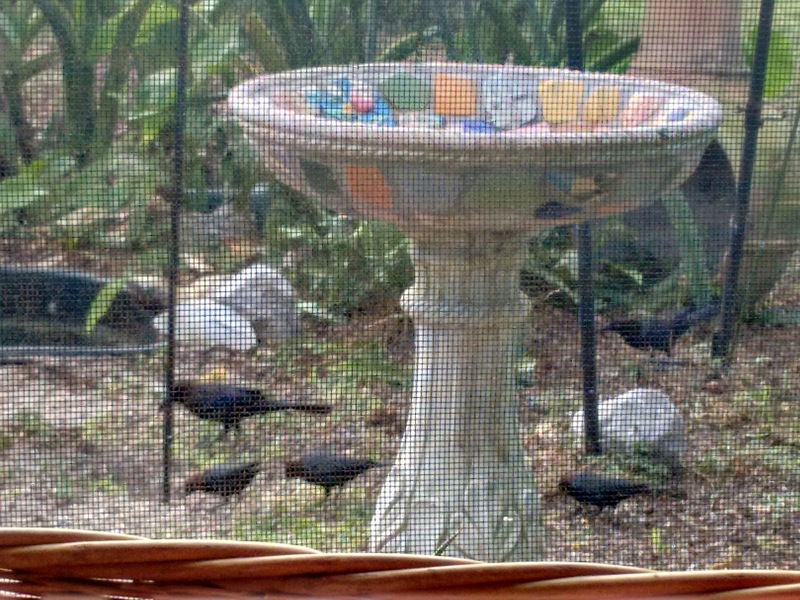 The big ones are grackles, and the little ones are bronze-headed cowbirds. I'll have close-ups next week. All of these photos are from my phone. I also had a couple of red-wing blackbirds come through. I'll show those next week. It's been a blessed, busy week. 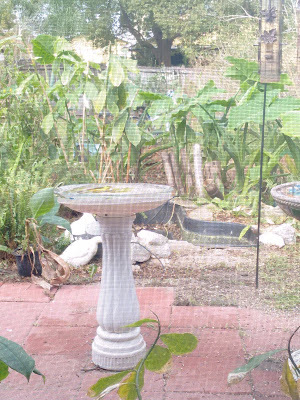 I'm thank-FULL for work to do, and a beautiful place to rest on my back porch when the day is done. We've been having some gorgeous sunsets here on the Space Coast. Thankful Thursday is my day of the week to focus on and be thank-FULL for all of the good things in my life. Last week, I posted about ADONAI's lovingkindness . Today, I'm meditating on His faithfulness. I said there was much to tell. Actually, it would take a book to tell it all -- now there's an idea! First, He's been faithful to me in allowing me to be born. I learned, from my aunt a few years ago, that my mother tried to commit suicide while pregnant with me. I'm thankful that we both lived. I never discussed this with her because of her mental state at the time, but I know she must have been suffering greatly to take such a drastic step. He's been faithful to me in allowing me to have a G-dly grandmother and aunt who loved me a taught me, through words and by example, to love G-d and His Word. They took me to church and showed me a different world, full of love and peace. When I was six or seven years old, my aunt and her family moved to another state and I begged my mother to take me to church. He was faithful to me in her agreement to go. She didn't drive, so Daddy drove us. He wouldn't go inside because he said the roof would fall in. I'm so thankful to both of them because I loved church. It was so peaceful there. ADONAI was faithful to me for the times Mama and/or Daddy couldn't or wouldn't go. There were kind people who would come by and pick me up and bring me home. I am grateful for their willingness. When I was twelve or thirteen, Mama stopped going altogether. She said, "I can't live the Christian life and live with your daddy." Faithful people went out of their way to drive me both ways. He's been faithful to me in being my friend and companion as I grew up with an alcoholic father and a mentally ill mother. I suffered emotional, verbal and physical abuse. I learned early to keep a low profile, be quiet and obedient, and stay in my room most of the time. It was peaceful there, too. At night, I'd pray before bed and count my blessings. I learned that from a song that was popular in the 1950's called "Count Your Blessings". I'd count a nice house to live in, nice clothes to wear, and books, especially books, because they were my escape from the chaos. He was faithful to me in so many other ways. I believed my church's message about asking Jesus to come into my heart and save me from my sins, and was baptized at nine years old. My childhood wasn't easy, and living as I did, it could have turned out very differently. His faithfulness to me carried me through that rough patch, and I'm always thankful as I remember those years. Every time I hear this song, He's Been Faithful To Me by the Brooklyn Tabernacle Choir, I cry, because it's my story. I'll share more another day. I'd love to hear how He's been faithful to you, dear Gail-Friends. 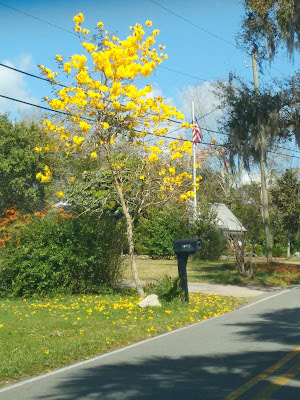 Tomorrow is Super Tuesday, here in the Sunshine State. I've been praying about my vote in the primary. First, let me say that I am a registered Republican, and have been since I started voting decades ago. I've been active in studying the candidates for many years, and have been directly involved in supporting candidates for the past seventeen years. Having said that, I'm very disappointed with the direction the party has taken over the past two general elections. It has become much more liberal. Thankfully, their platform still stands on the side of Biblical marriage (not homosexual marriage) and the murder of babies in the womb (abortion). With what I see happening in the Republican Party, I fully expect a change in their platform to accept both of these abominations. If that happens, I will no longer be a Republican. I could never be a Democrat because I disagree with their platform. Also, because I've studied Socialism and Communism, I'd never vote for Clinton or Sanders. I believe in free market capitalism and that people should work for a living (a Biblical principle). Both of these candidates would lead us to become like Germany, Greece, and the UK. I don't want that for my country. but the essence of the treacherous is violence. but the wicked is vile and disgraceful. 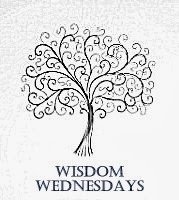 but wisdom is found with those who take advice. enabling one to avoid deadly traps. but the way of the treacherous is rough. but a fool parades his folly. but the companion of fools will suffer. Voting is a holy responsibility, and I pray for all who are voting in the primaries ahead. What a busy week I've had! No time to do my weekly blog posts. I'm ready for some Sabbath rest. I hope you'll join me in coming aside to refresh and renew by turning from the world and sitting at His feet. I've been on a country / bluegrass mood lately, listening to Southern Gospel Radio on Pandora. This song is perfect for the Sabbath. (Sweet Hour of Prayer by Alan Jackson). If you are going through a hard time, I hope this ministers to your tired spirit. The words are so true. Turn to Him in prayer, and you'll find your burden lifted. Shabbat shalom and blessings to you all, Gail-Friends. I'm hoping to be back on my regular blog posting schedule in the coming week. 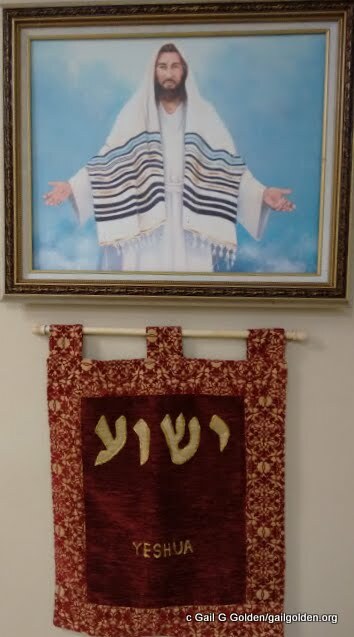 This painting and wall hanging are in our synagogue. The Hebrew word is "Yeshua". I love seeing Him depicted as a Jew wearing a tallit. I imagine Him saying to us, "Come to Me, all of you who are heavy laden, and I will give you rest." That's what His sweet Sabbath is all about, Gail-Friends. Lay down your burdens, friends. Rest. Worship our Heavenly Father and renew your weary soul. He's waiting for you with open arms. Shabbat Sholom (Sabbath Peace) to you all, Gail-Friends.